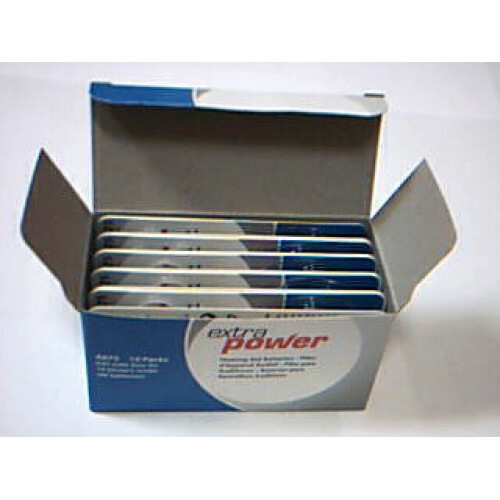 10 Packs (60 batteries) - choose one of 4 different battery types (colour). 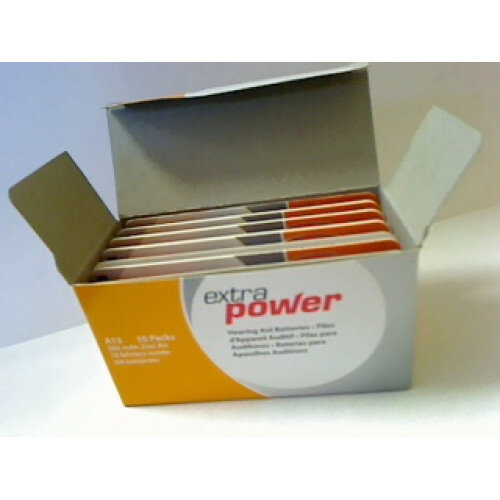 Save €9.46 when ordering a box of 10 packs for €12.95 (Normally €22.41). The pictures above showing boxes of blue and yellow are for illustration examples, we also have orange and brown boxes as well (not in pictures). Please ensure you have selected the right type before ordering. A pack of 6 batteries - choose one of 4 different battery types (colour).As there are 4 different ty..